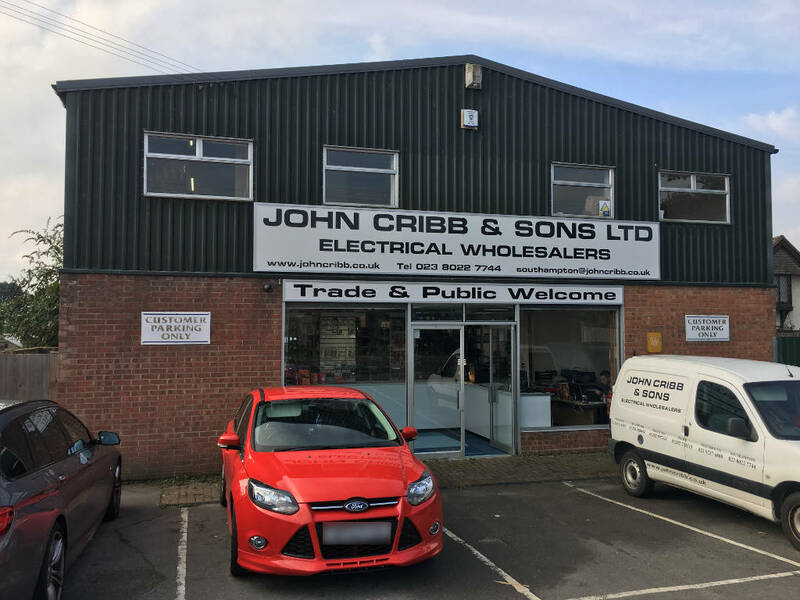 About Us - John Cribb & Sons Ltd, UK Electrical Distributors, Dorset, Hampshire, Wiltshire, Somerset & the Isle of Wight. 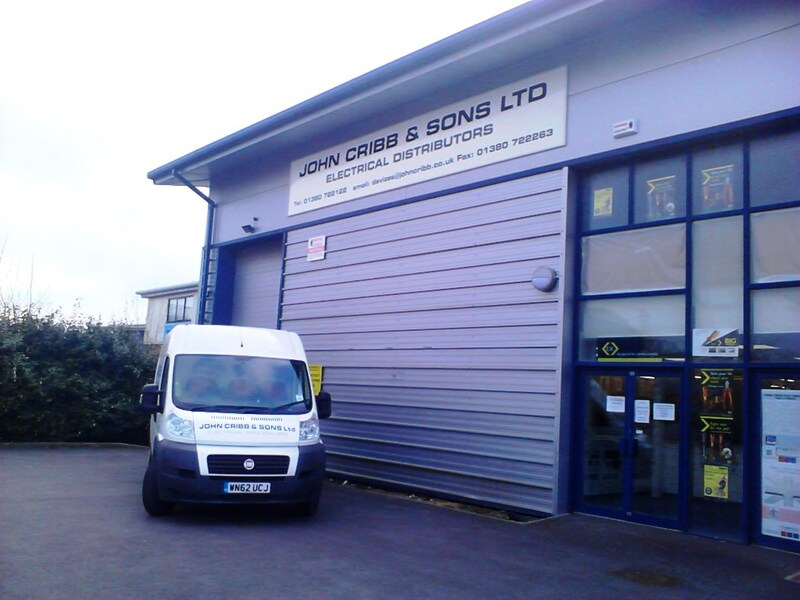 John Cribb & Sons Ltd is an independent family owned and operated company which was established in 1981. 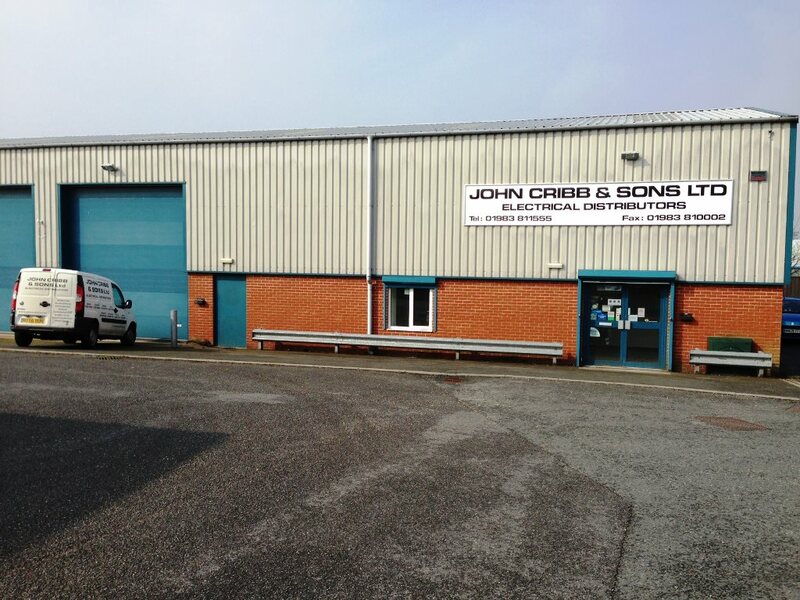 Over the last 30+ years we have gained a reputation for a friendly and efficient service. 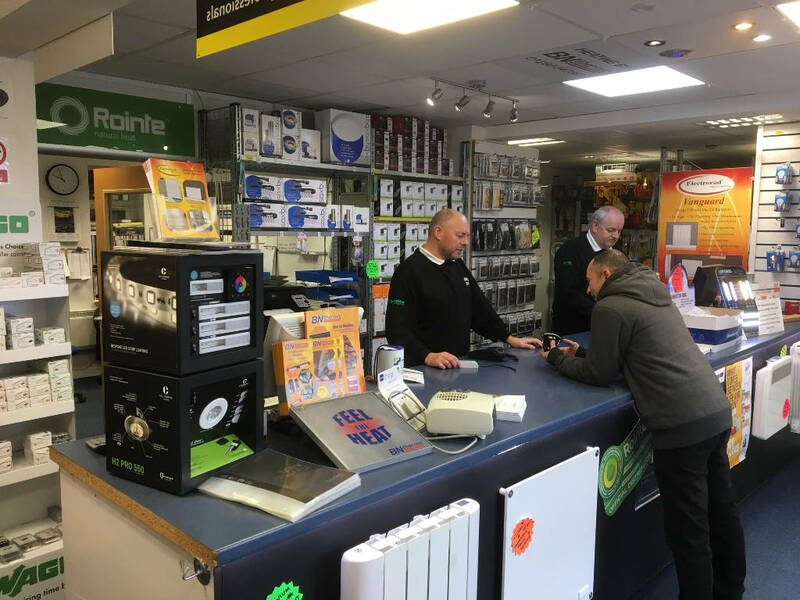 We carry a wide range of equipment for use in domestic, commercial and industrial applications, including storage heaters and direct acting heaters, underfloor heating, lighting, ventilation, distribution, fire and security products. 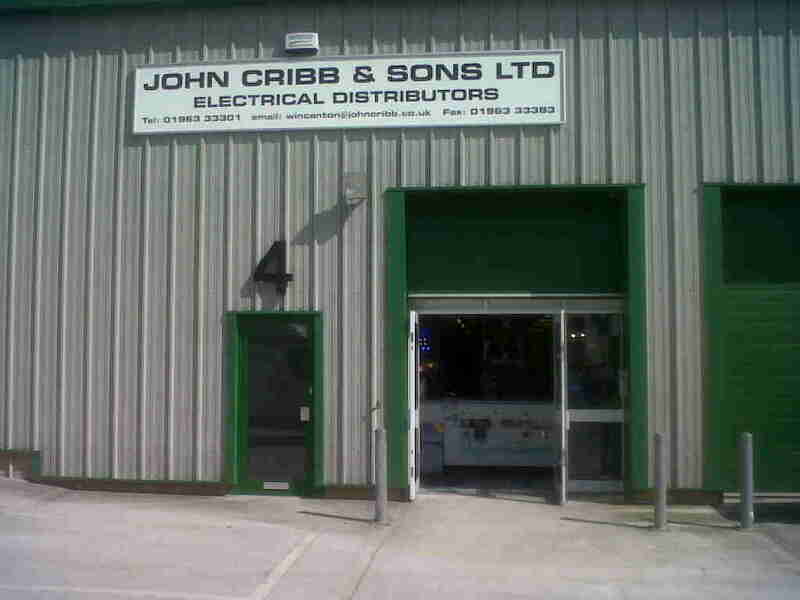 As an independent electrical wholesaler we can respond quickly to our customers requirements. 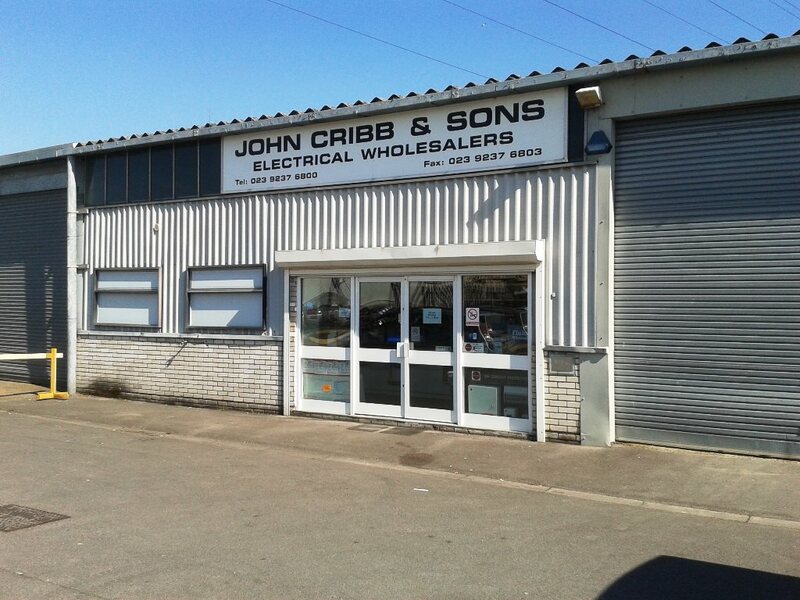 The items on our website represent only a small selection of our stock holding. 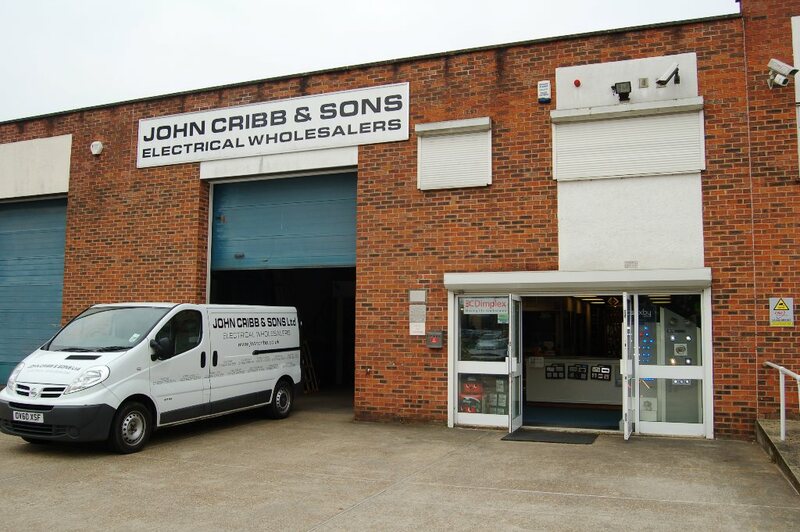 If you cannot find an item on our website, please contact us and we will provide you with a price and availability. 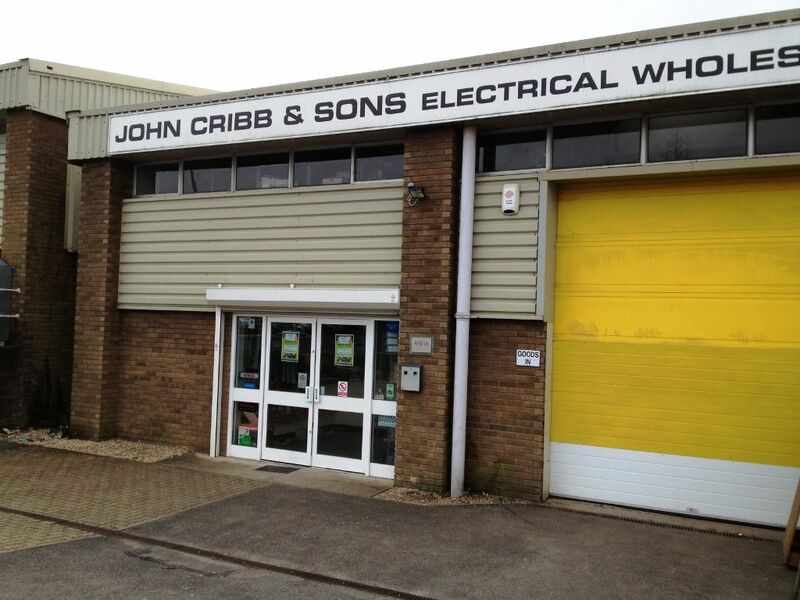 We have branches in Dorset, Hampshire, Wiltshire, Somerset and on the Isle of Wight. 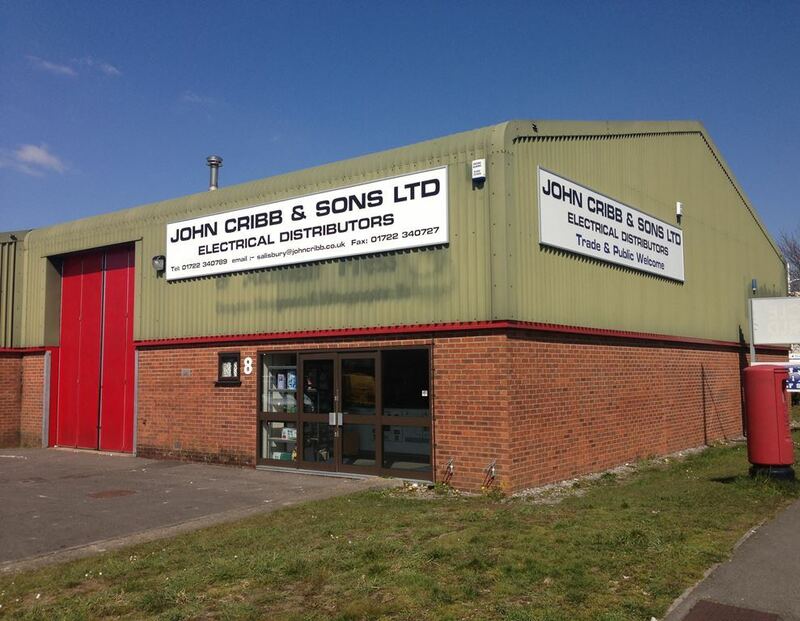 You can find a full list of our branches and opening hours here. 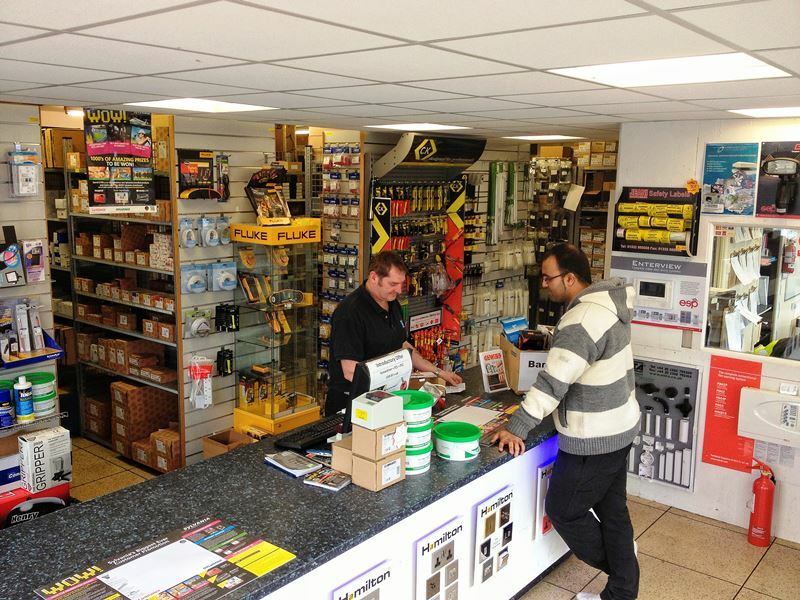 ANEW, the largest purchasing consortium of independent electrical wholesalers in the UK. 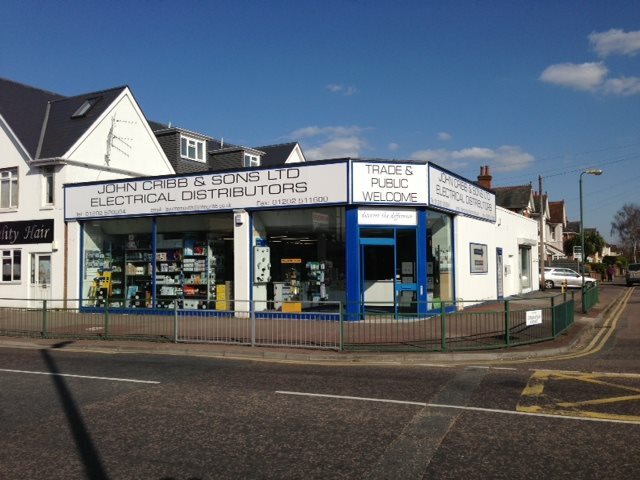 IMELCO, the leading consortium of independent electrical wholesale companies in Europe, Australia and the USA. 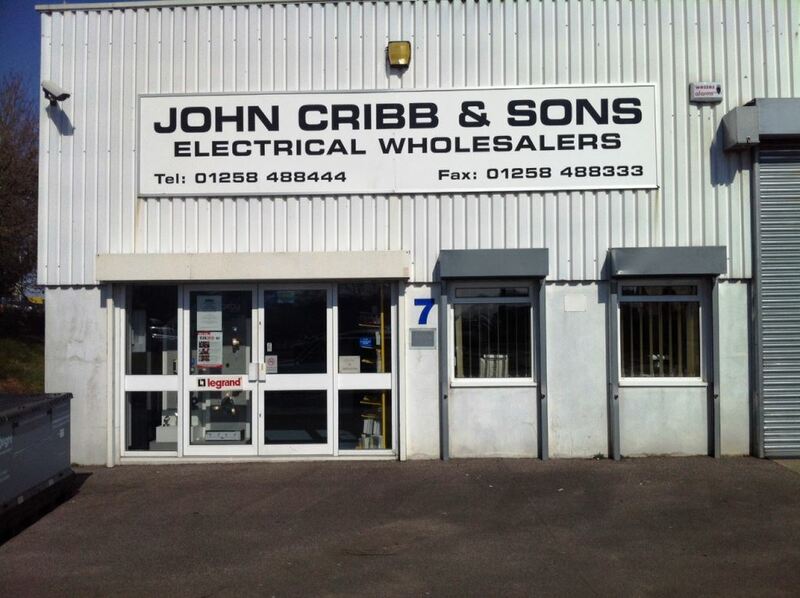 This allows us to be competitive on pricing and gives us access to all of the major branded products.